Two Welsh sailing clubs have become the newest members of the British Youth Sailing (BYS) Recognised Club scheme aimed at promoting and developing the sport. 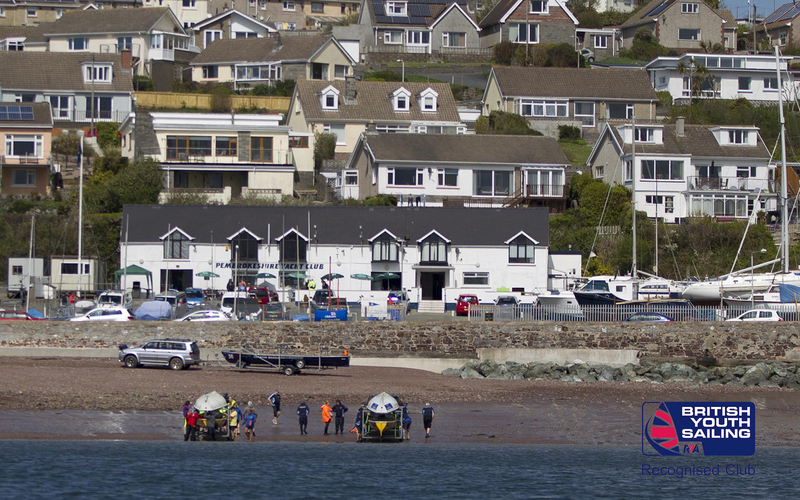 Cardiff Bay Yacht Club and Pembrokeshire Yacht Club have joined the initial list of fifteen Royal Yachting Association affiliated sailing clubs from around the country to be awarded Recognised Club status with more set to follow. RYA Youth Racing Manager Mark Nicholls said: “We were excited to launch the new Recognised Club scheme to show our commitment to support junior and youth sailing across the nation. RYA Cymru Wales High Performance Manager Paul Simes added: “I’ve no doubt this is the first of many announcements you will hear about Welsh clubs becoming BYS Recognised. In order for a club to be considered for BYS Recognised Club status it must complete an application process which meet a series of exacting standards. Clubs must run a regular race training programme within at least one of the BYS Recognised Classes – the Optimist, Topper, Laser 4.7, Cadet, RS Tera (Sport), RS Feva XL and BIC Techno windsurfer at junior level, and 29er, 420, Laser Radial, Laser Standard, Nacra 15 multihull and RS:X windsurfer at youth level. Club sailors must compete at BYS Regional Junior Championships at least once every two years. 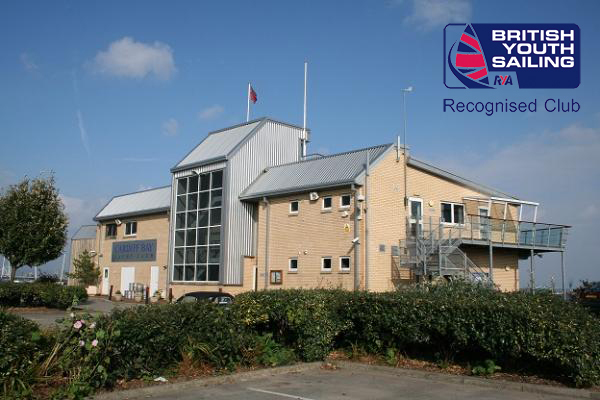 Training must be delivered by qualified RYA Coaches to RYA Recognised Training Centre standards or equivalent, with a Safeguarding and Child Protection Policy in place. For information about how to become a British Youth Sailing Recognised Club, click here. Stay up to date with all the latest news and pictures from British Youth Sailing on Facebook, Twitter and Instagram.